The Business Centre at Enkay Residency, DLF Phase 3 offers a well equipped conference room upto 32 people, and two meeting rooms for 6 people each. 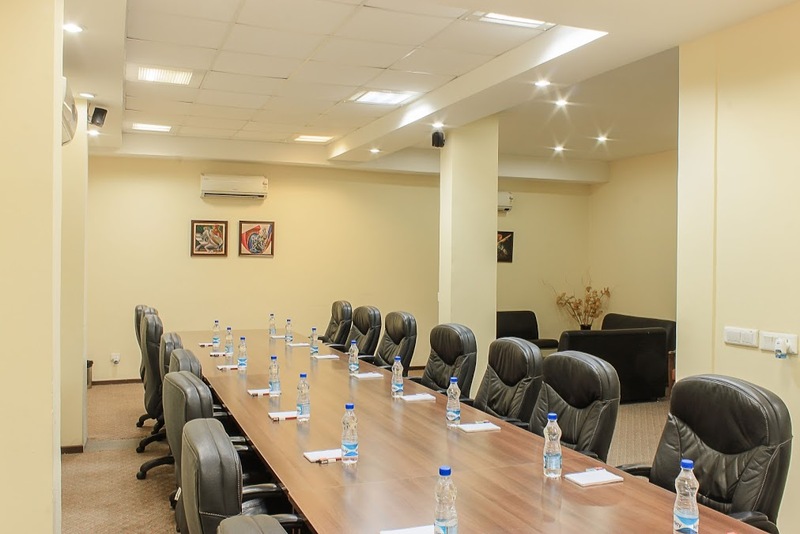 facilities include overhead projector, 52” LCD, photocopier, printer, scanner, fax, light snacks and refreshments. The above rates are exclusive of service tax.